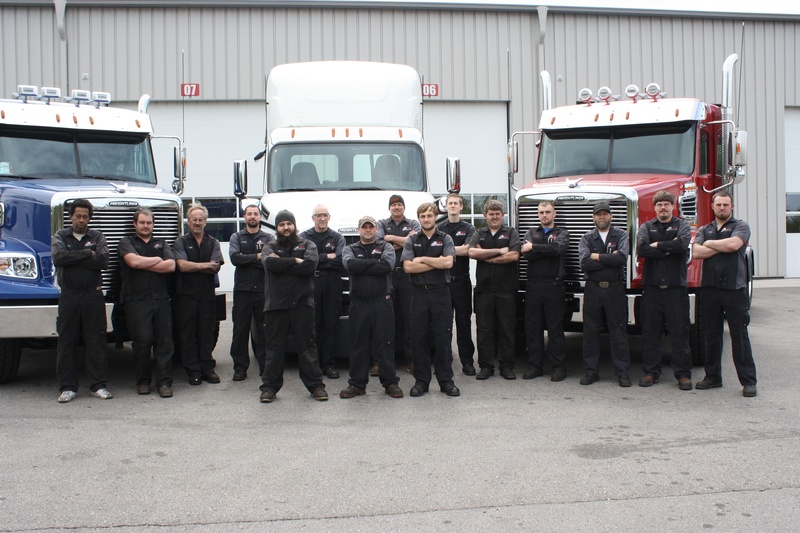 D&K Truck employs factory-trained and certified diesel technicians who perform the full range of warranty and non-warranty commercial vehicle repairs and maintenance services using the latest technology and repair techniques. Our experienced service department team keeps our customers informed on the progress of vehicles within our shops and provides helpful assistance wherever possible. We are committed to offering the complete range of repair and maintenance services at competitive and fair prices for heavy-duty, medium-duty, commercial trucks and Freightliner Chassis RV’s and municipal vehicles. At D&K Truck, our goal is to help keep your commercial vehicle operating in top form so that you can keep moving down the road efficiently and productively, minimizing downtime and maximizing business. 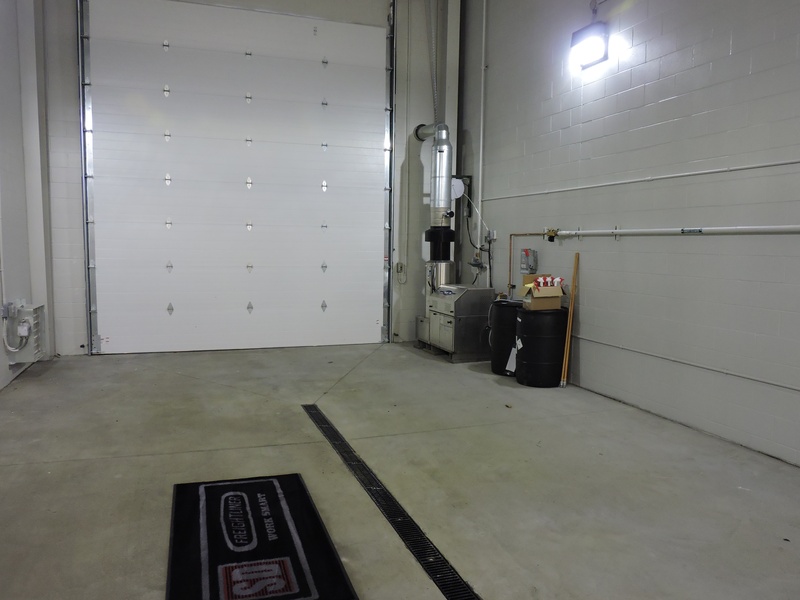 We are committed to making every visit with D&K Truck service department as pleasant as possible while we work to perform needed maintenance or repairs on your vehicle. Since it is our business to keep your business on the road we would appreciate you filling out our survey to help us make your visit here as smooth as possible. A typical view down the center of the repair area. It takes some smart, hardworking guys that can work with tools and computers to keep your truck on the road. The wash bay staff are ready to make your truck shine. Because your truck is your office on wheels. "A very professional, courteous business. Probably the best service dept. I have ever dealt with. I would recommend D & K to any driver or fleet out there. Service dept. was very prompt on calling with updates and any other info needed. Big Thanks to the people at D & K.
Best service all around!!!! Couldnt be happier!!!! Thank you everyone!!!!!!!!!" Exceeding our customer's expectations and continuous improvement is essential to our success! "Our work must be done with our customers in mind, providing the best product and best services gives our customers the best experiences! With happy customers comes growth, improved facilities and continuing education for our employees, thus leading us down the road of excellence."